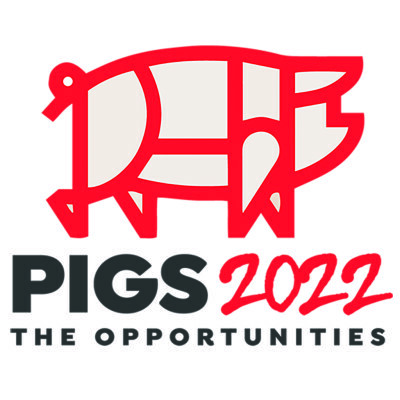 Lewis Business Media are delighted to announce the success of their two day conference ‘Pigs 2022: The Opportunities’ held at the St. Johns Hotel, Solihull on June 6 and 7. The first of its kind, the conference met all expectations and drew in around 300 people across both days. With presentations covering the global overview of the pig market to the future of the UK pig sector and speakers from companies such as McDonalds and AHDB it is safe to say the conference was a great two days had by all. Companies from up and down the country were able to come together to discuss and celebrate the Pig Industry. A fantastic gala dinner was held for the evening of the 6th with guest speaker, Sir Christopher Mayer, former British Ambassador for the United States.